There is nothing as exciting as watching your team go from the sewer to legit playoff contenders instantly through a draft selection, free agency or a trade. One Cleveland fan got so excited about the Odell Beckham trade to the Browns that he attracted some unwanted attention. 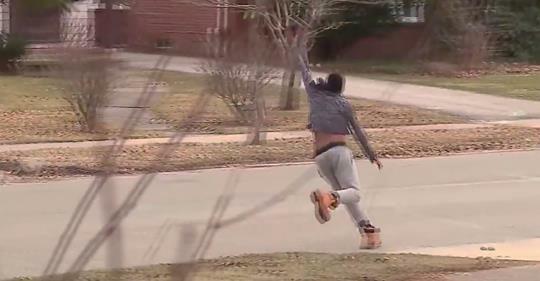 A Cleveland woman called the police Tuesday night to report a man belligerent appearing man running and screaming in the streets outside her home. When police arrived on the scene they found an innocent teen who was running around like they had just won the championship and made their day when he informed them that they had just traded for OBJ.